Our 3.5" x 2.375" Oval Shaped custom window clings and stickers are available in 18 stock sizes and 2 different materials. oval custom window clings have no adhesive and are normally used for short term applications and generally indoors. 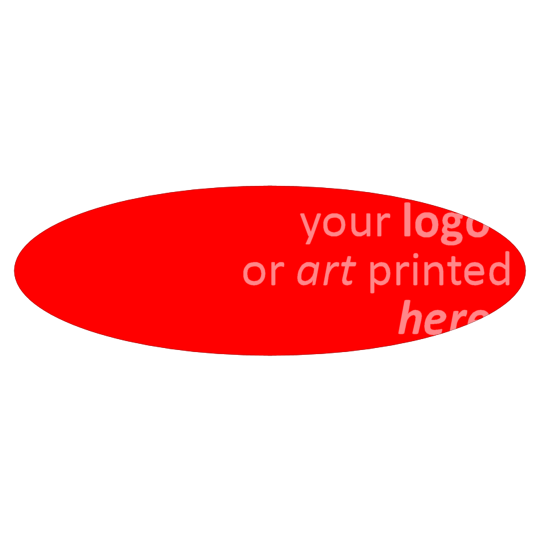 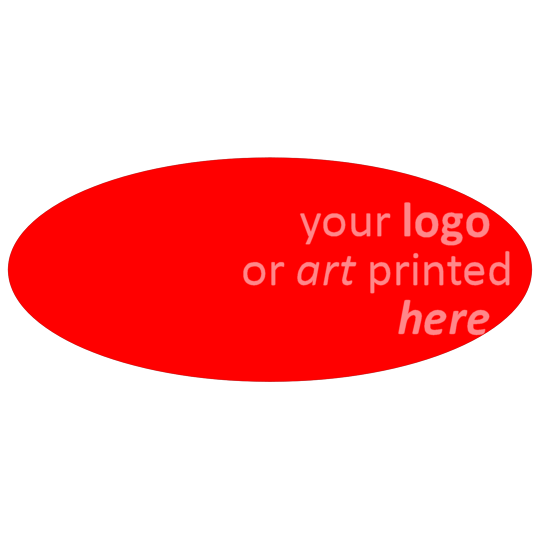 For more permanent uses of our Screen Printed 3.5" x 2.375" Oval Static Clings, choose white vinyl, clear polyester (both in back and face adhesion), chrome and brushed chrome. 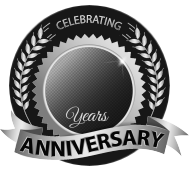 BBB Member since 2004 with a proven record of complaint free customer satisfaction on items like Custom 3.5" x 2.375" Oval Static Clings and Screen Printed Window Clings. 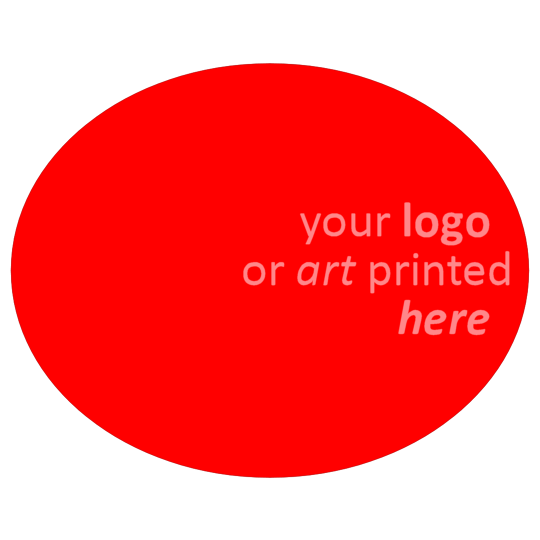 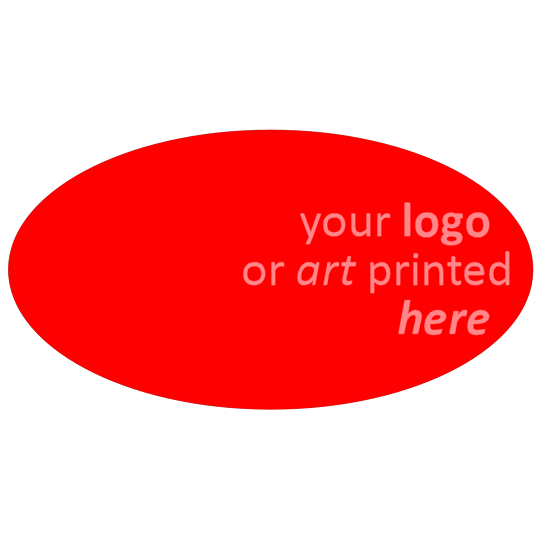 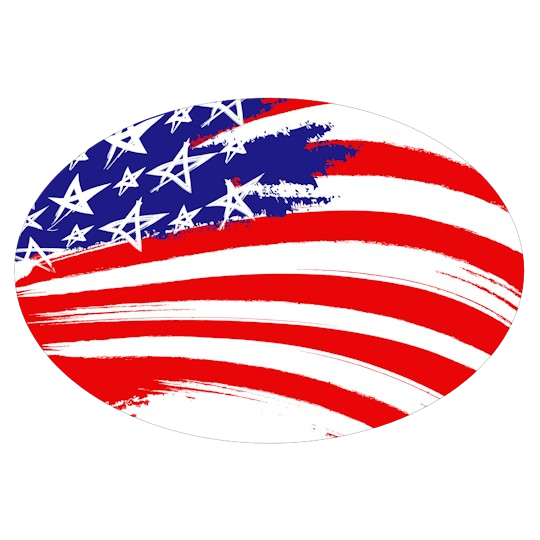 Check out our Spring Sale for savings on Screen Printed 3.5" x 2.375" Oval Static Clings and Custom Window Clings in the above links.